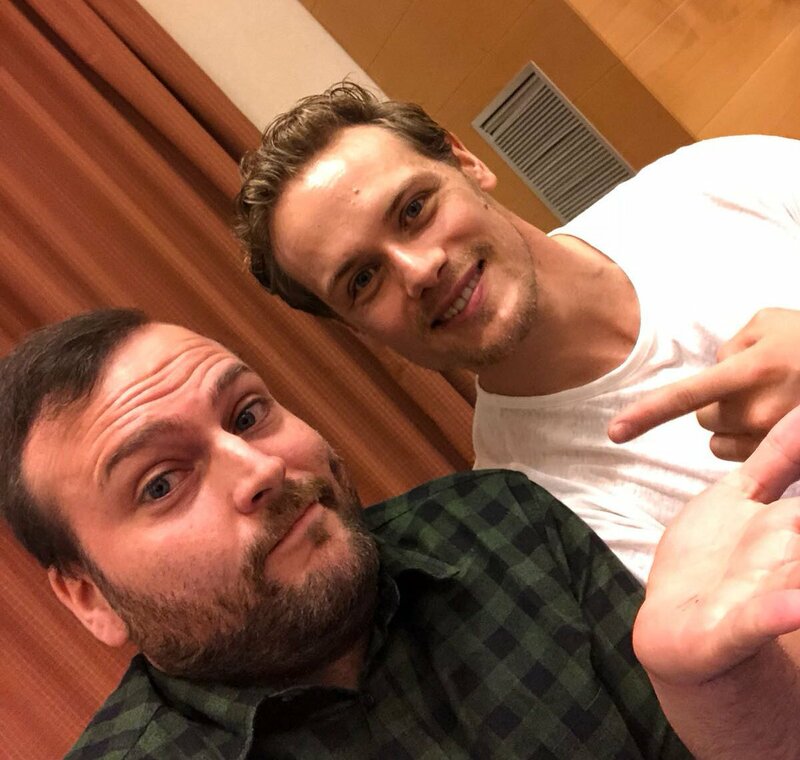 Here’s a new pic of Sam Heughan in Rome today. Good picture of Sam. Always to great to see him smile.